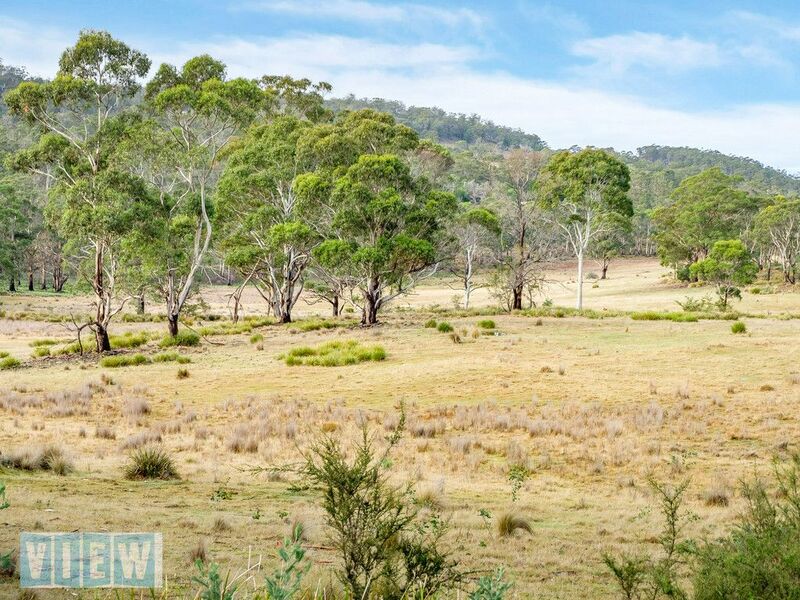 View Australia – Three generous rural allotments. 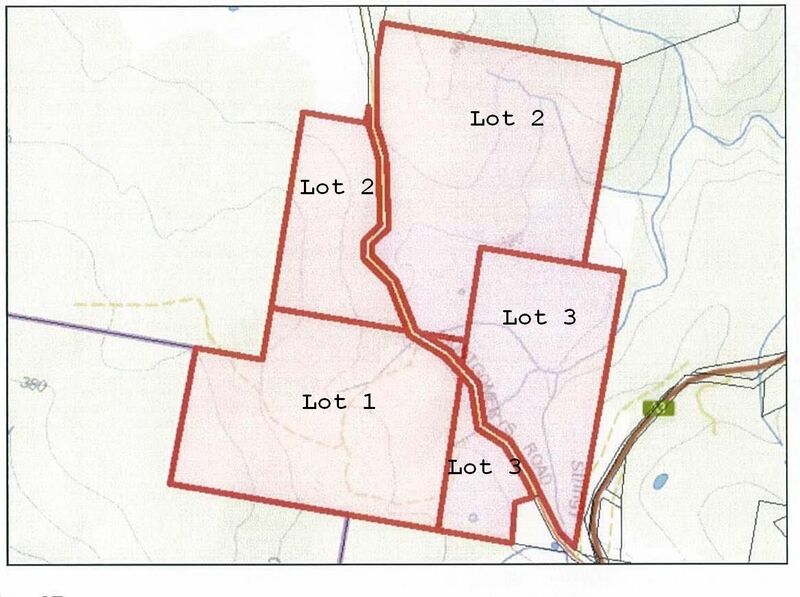 Originally part of a large farming property of 3,000 acres, these are the last remaining allotments available. 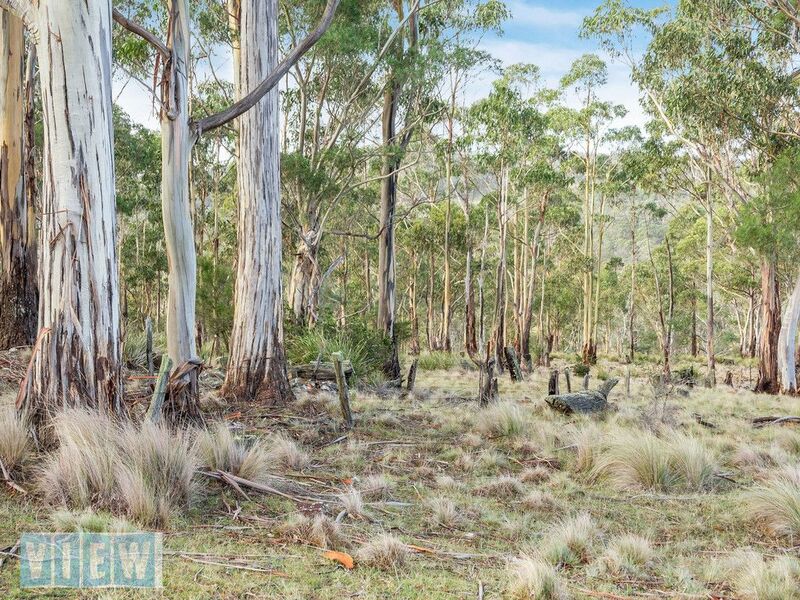 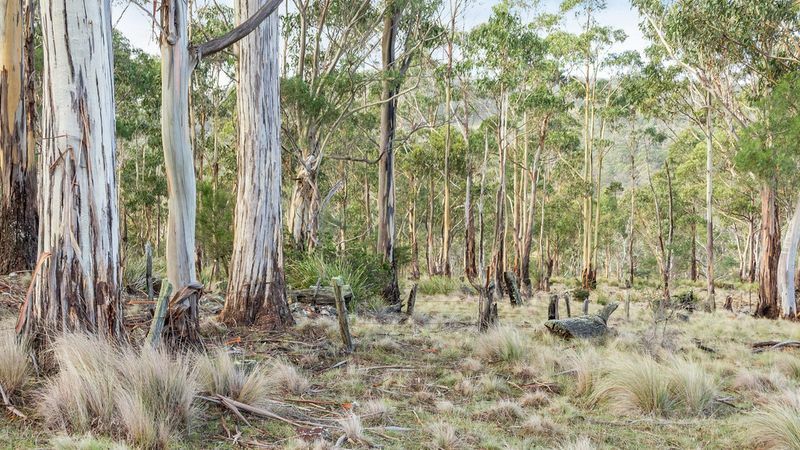 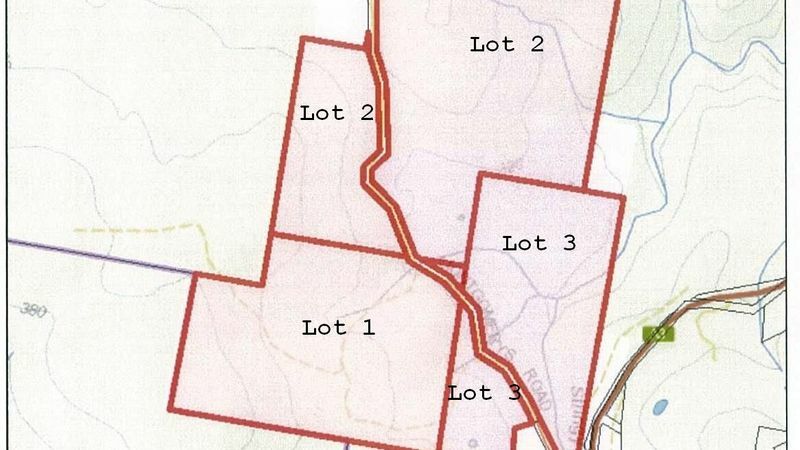 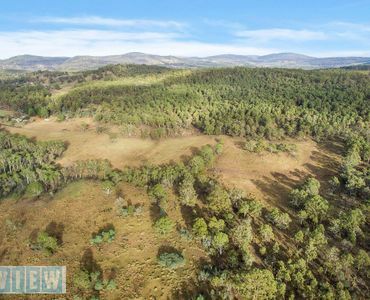 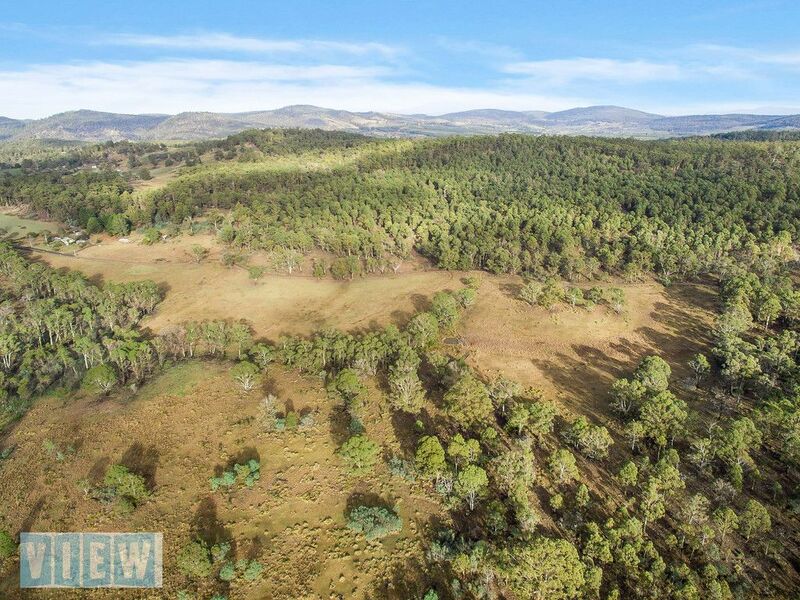 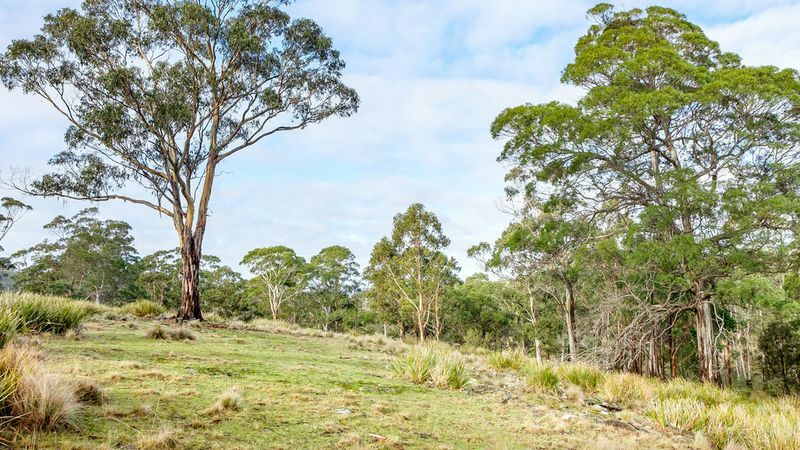 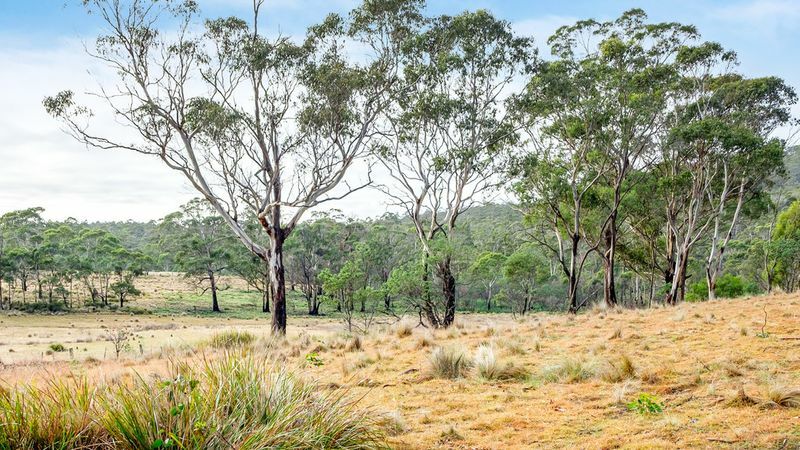 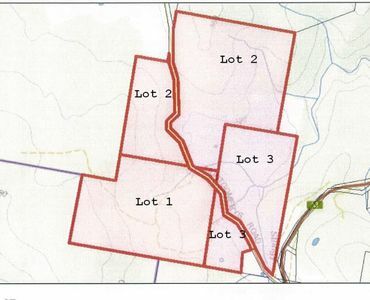 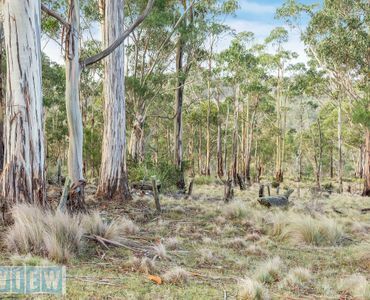 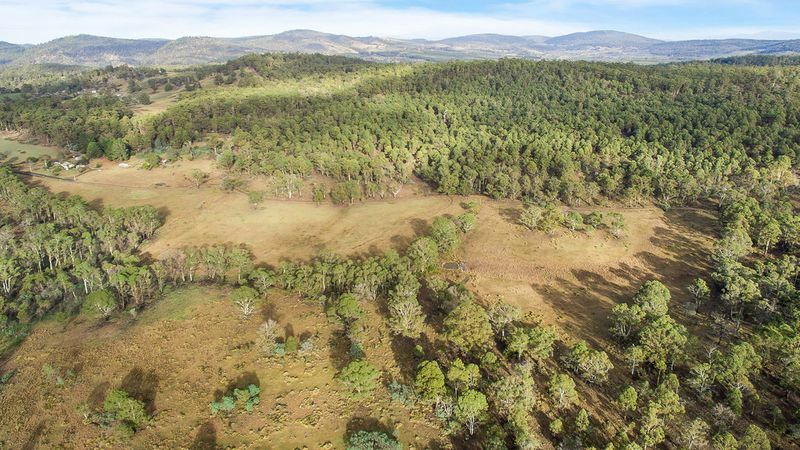 The land comprises natural bush areas plus some cleared pasture in some locations. 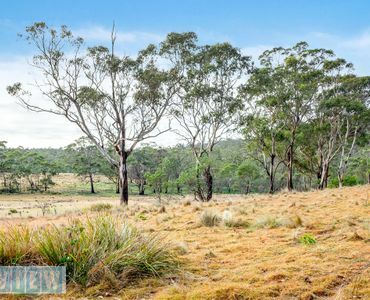 Several dams and winter creeks can also be found together with some elevated house sites with outstanding rural views. 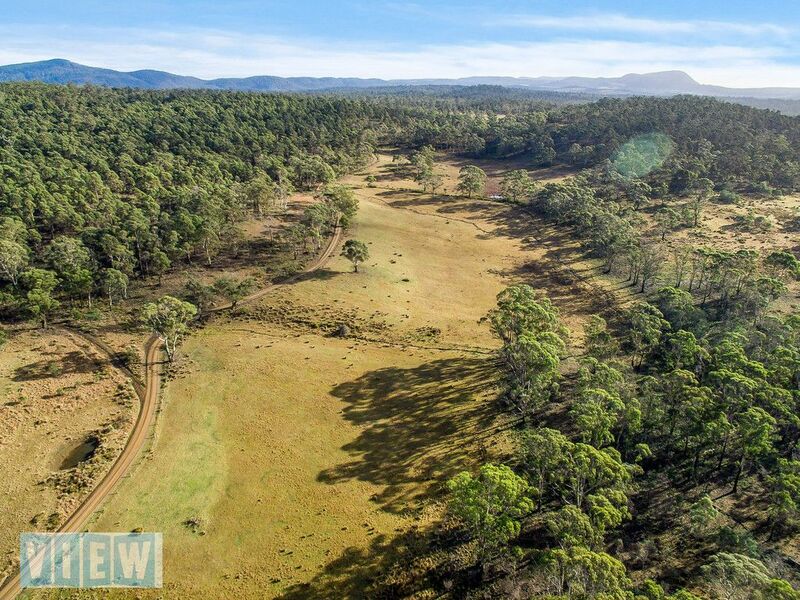 The East coast of Tasmania is famous for its pristine beaches and natural beauty. 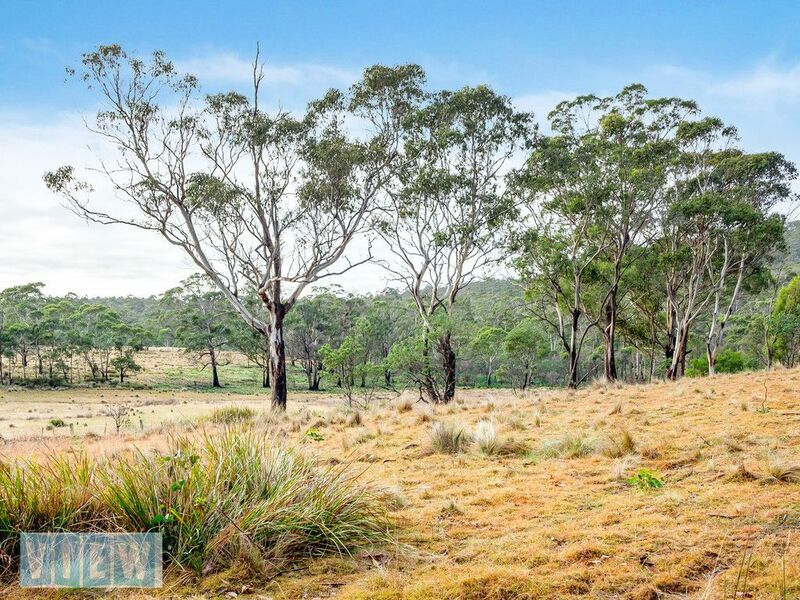 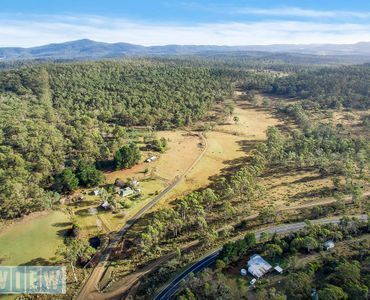 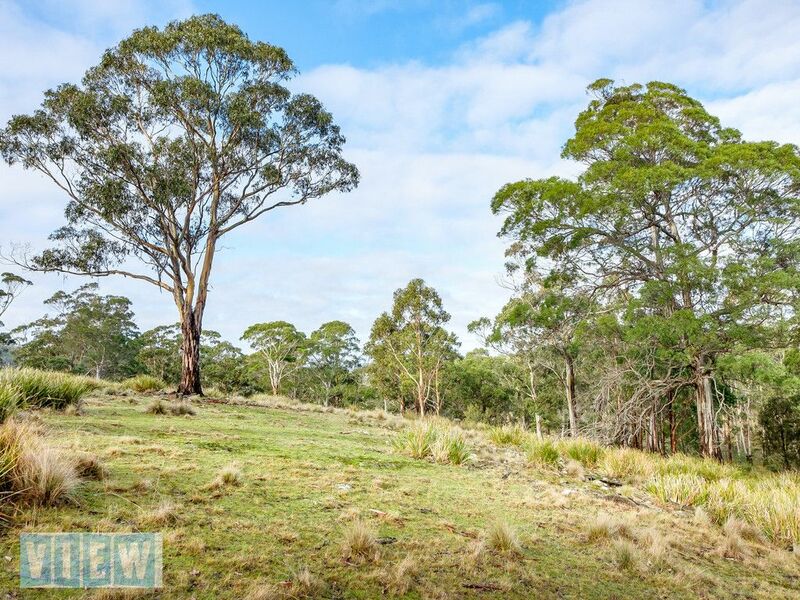 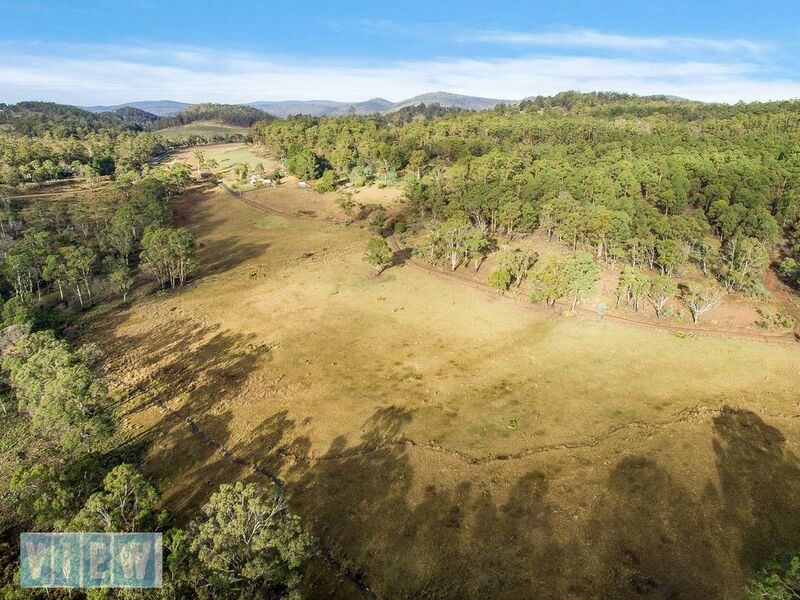 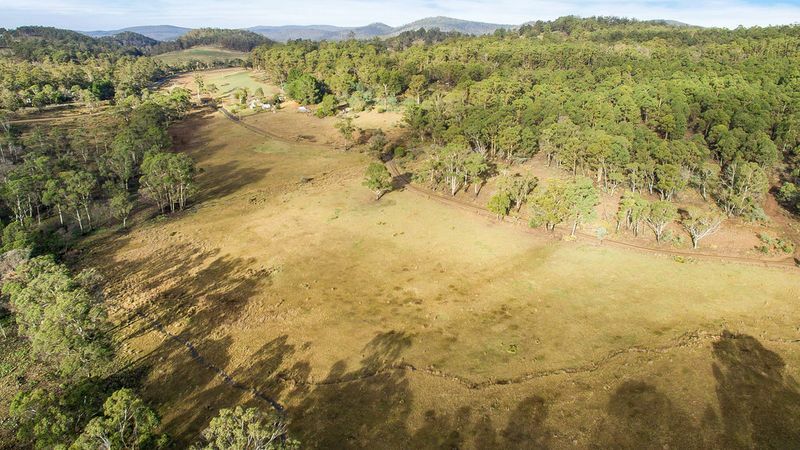 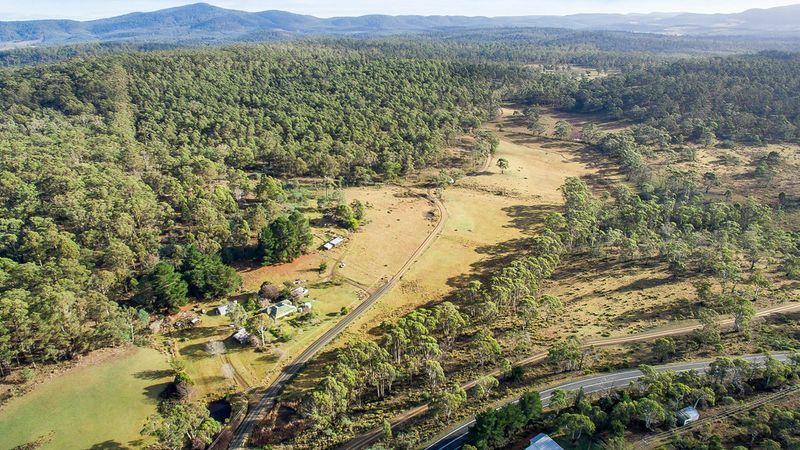 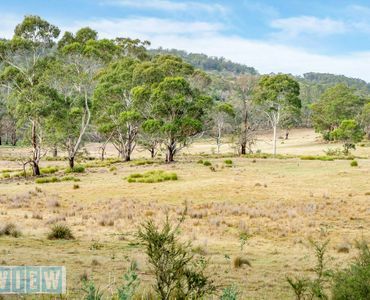 Zoned as Rural Resource, the properties afford peace and privacy whilst being peppered with four wheel drive tracks. 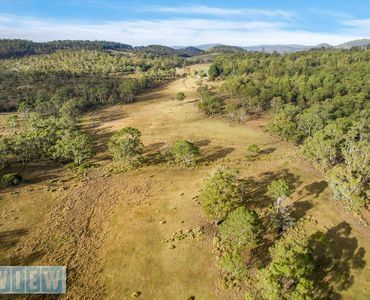 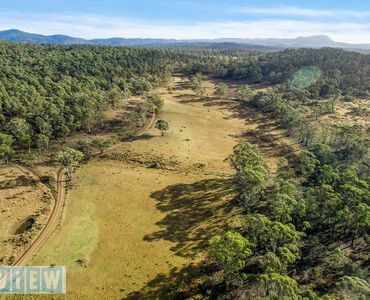 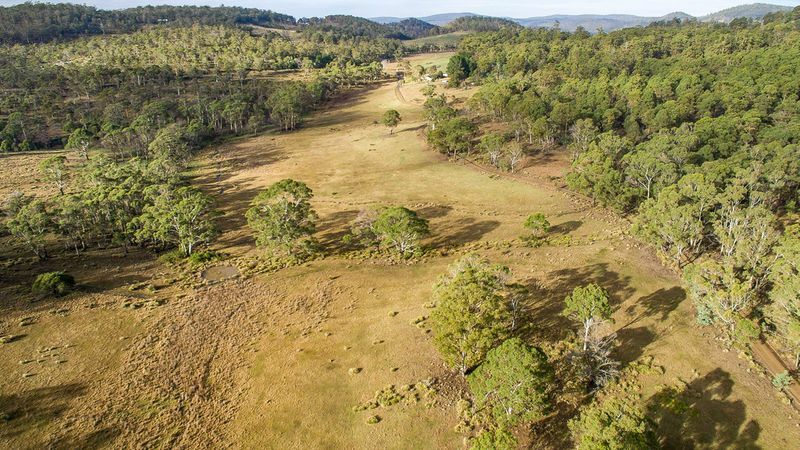 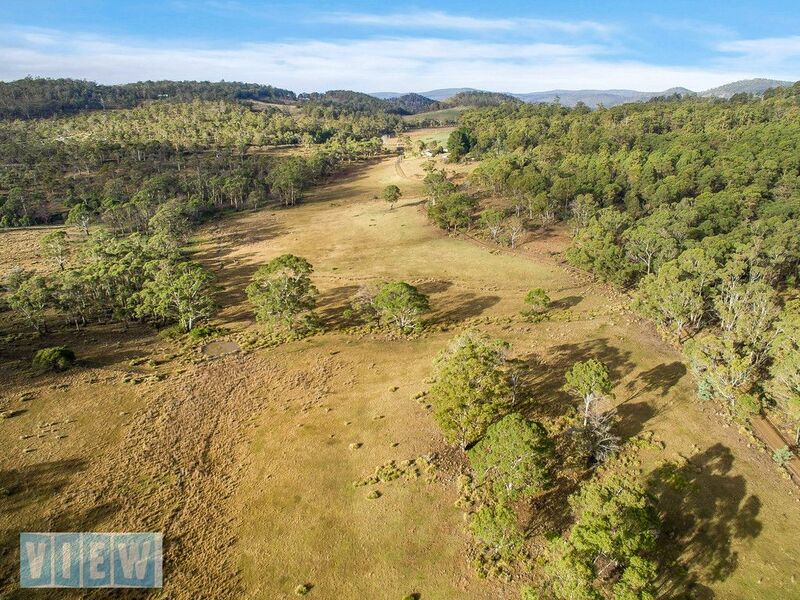 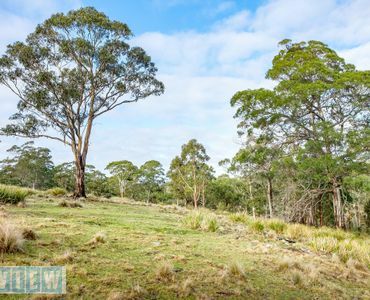 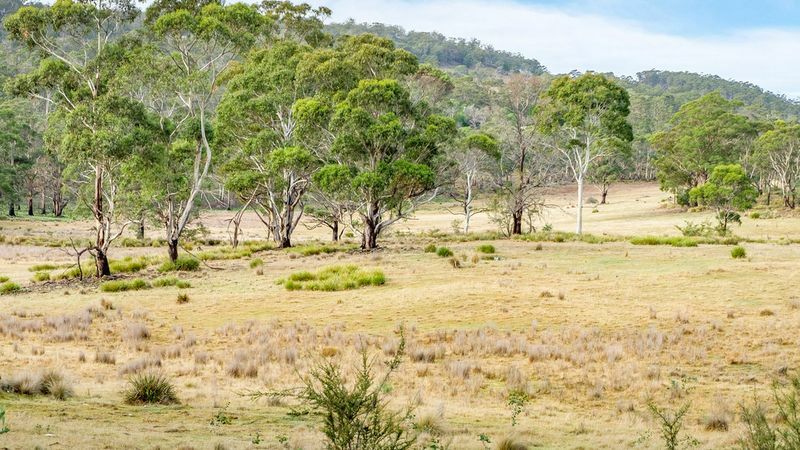 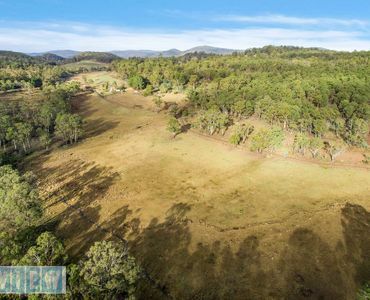 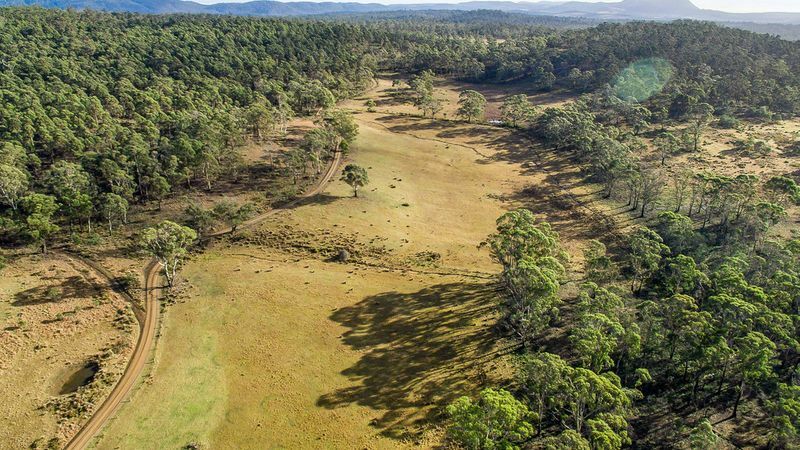 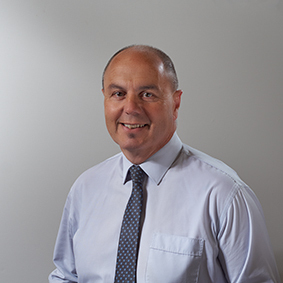 Buckland (now known as Runnymede) is a pleasant rural region some fifteen minutes drive to Sorell and a further thirty minutes to the Hobart CBD.